Growing up in war-torn Poland, Faustina felt the calling to give her life to God as a religious sister. As Jesus' "secretary," she carried out the important mission of teaching the world to trust in the limitless mercy of God. 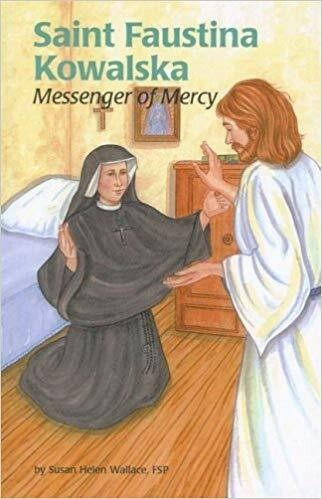 Jesus revealed the devotion to Divine Mercy through her, and with prayers and faith, she brought this message to the whole world! Blessed with many extraordinary gifts, including visions, prophecy, and invisible stigmata, few people knew the real depths of her spirituality.